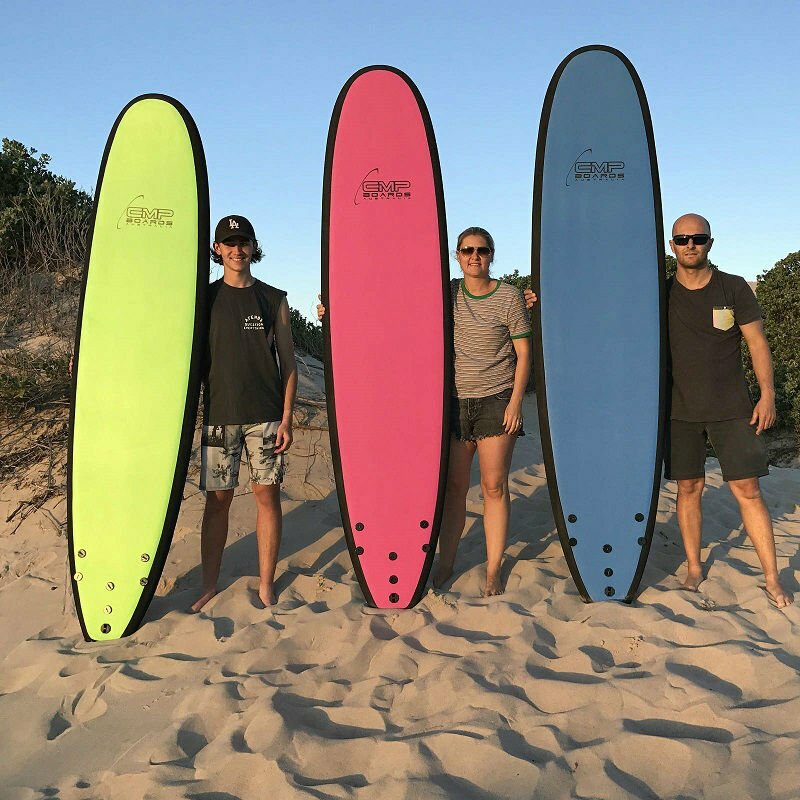 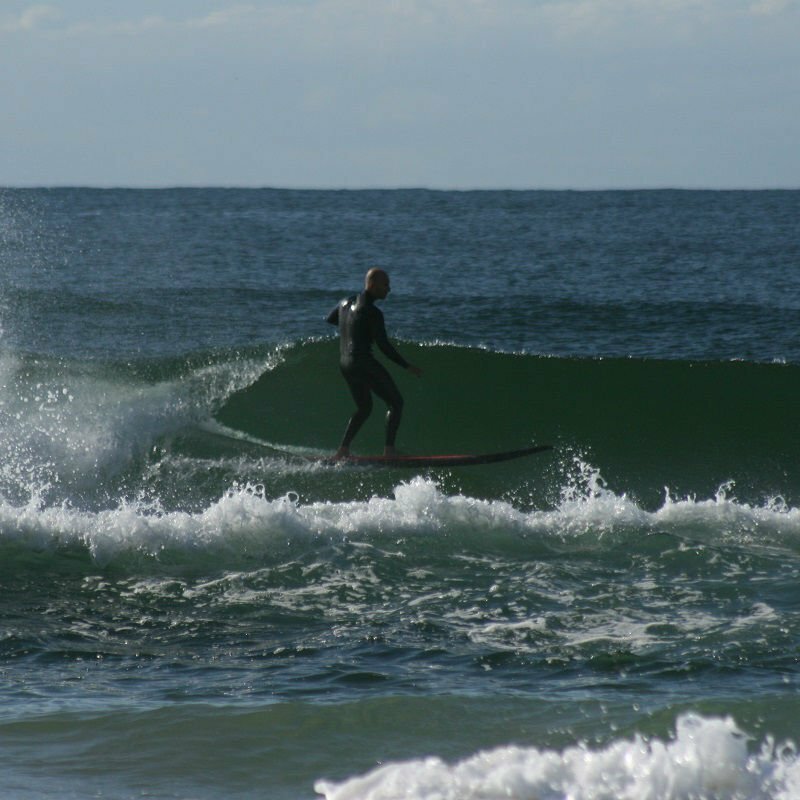 This design allows high buoyancy due to the foam core and thickness of the board; it also paddles quickly as the shape allows you to get onto the wave with ease. 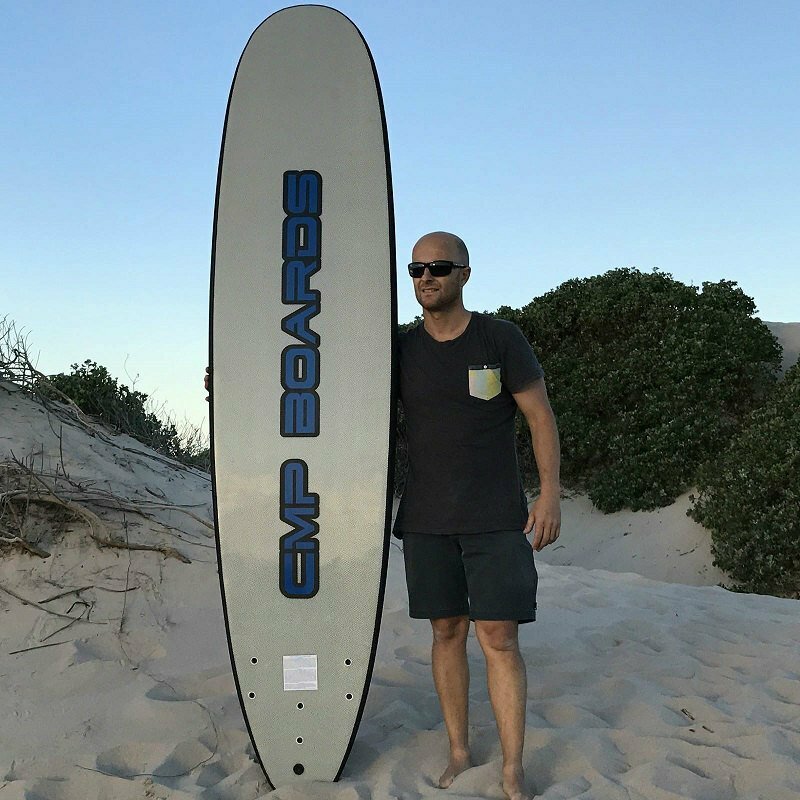 The perfect training board. 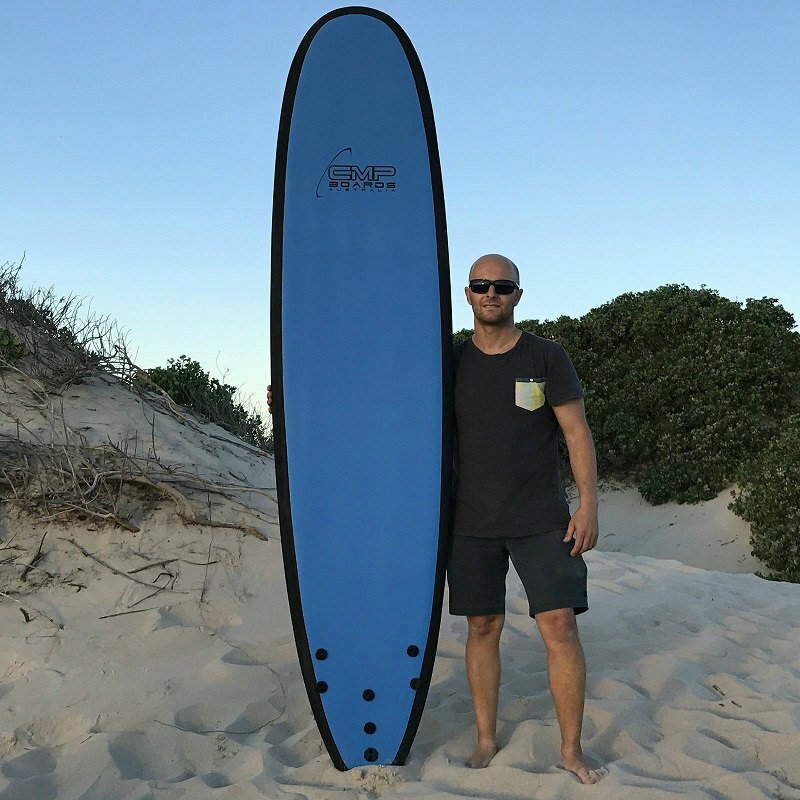 Designed with a wider square tail to ensure a new rider feels stable and the tri fin system allows the board to manoeuvre with ease. 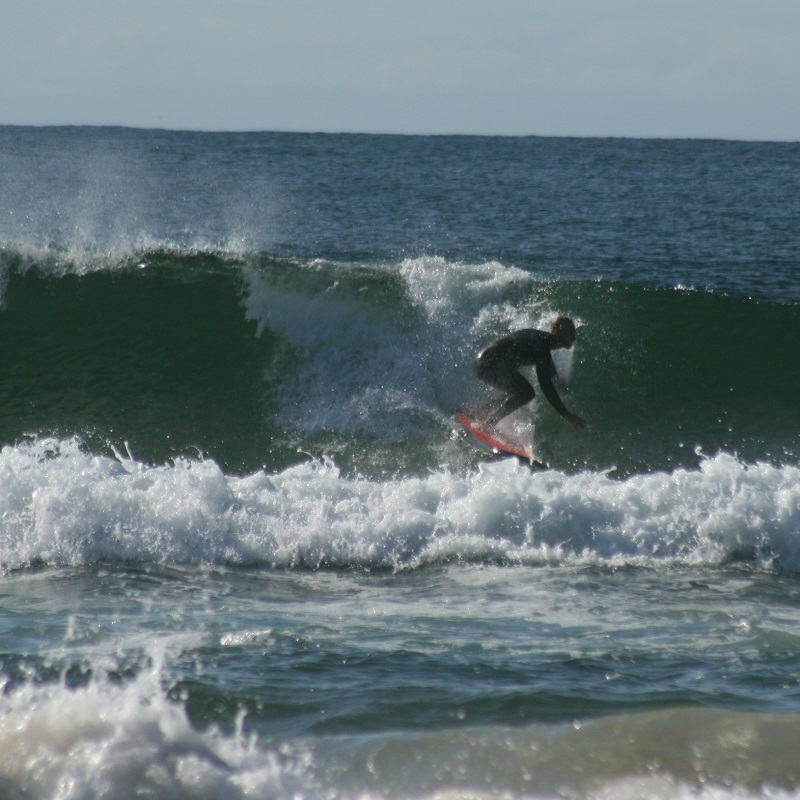 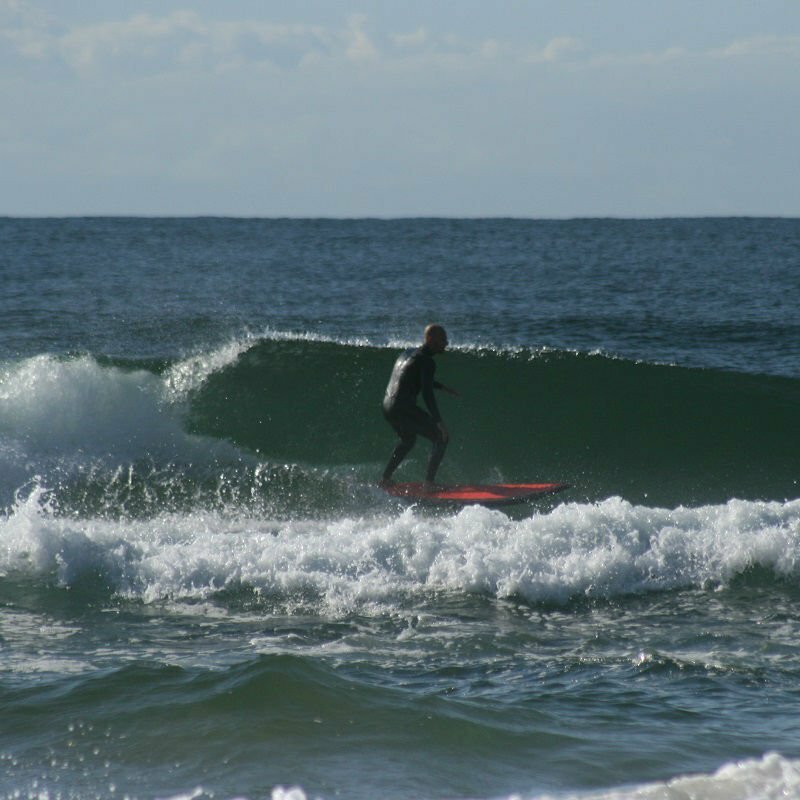 We believe that these are perfect for a beginner to learn to surf as they are built with all the features of a surfboard but with softer material so that a new surfer can develop wave skills with ease.